Looking for Strong, Healthy Skin This Year? First, get on the bandwagon! There’s a movement happening towards a cleaner, healthier lifestyle and it all begins with your skincare. It’s all about safe and powerful actives (without the nasties, like parabens), in clean formulations for healthy skin that really shows. Second is identifying your skin’s daily aggressors! 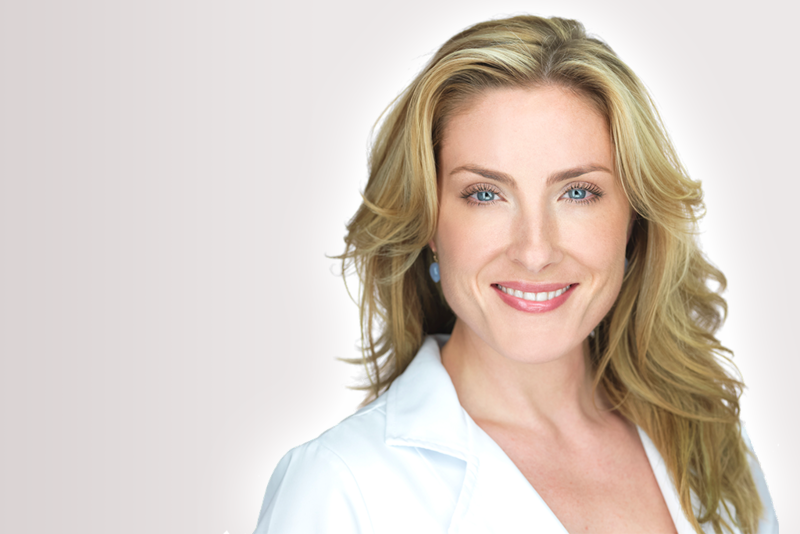 Did you know that 80% of skin aging is caused by outside factors like UV rays, pollution, stress, temperature and more? All of these can damage your skin, so finding products that protect is essential. Third, you must maintain a healthy, hydrated, and well-protected skin barrier. That leads us to my first secret weapon…Vichy Mineral 89 face moisturizer, formulated with 89% Vichy mineralizing water, a potent thermal water, full of minerals to strengthen the skin’s natural defenses. 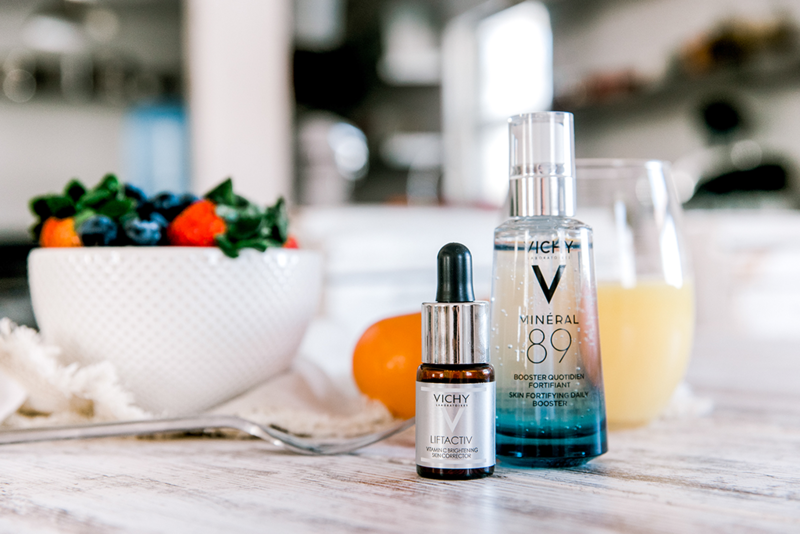 Mineral 89 also includes natural-origin Hyaluronic Acid to hydrate and plump the skin. It’s paraben-free, fragrance-free, and only has 11 ingredients, so it’s truly ideal for all skin types. Turns out I’m not the only fan – Mineral 89 was recently featured as one of Allure’s best fragrance-free products for sensitive skin according to US dermatologists! Fourth, I recommend all my patients to look for dermatologist-grade ingredients to add to your routine like PURE Vitamin C! It’s a strong antioxidant that helps to boost your skin’s collagen production, smooth wrinkles, and fight off damage caused by the sun and pollutants. 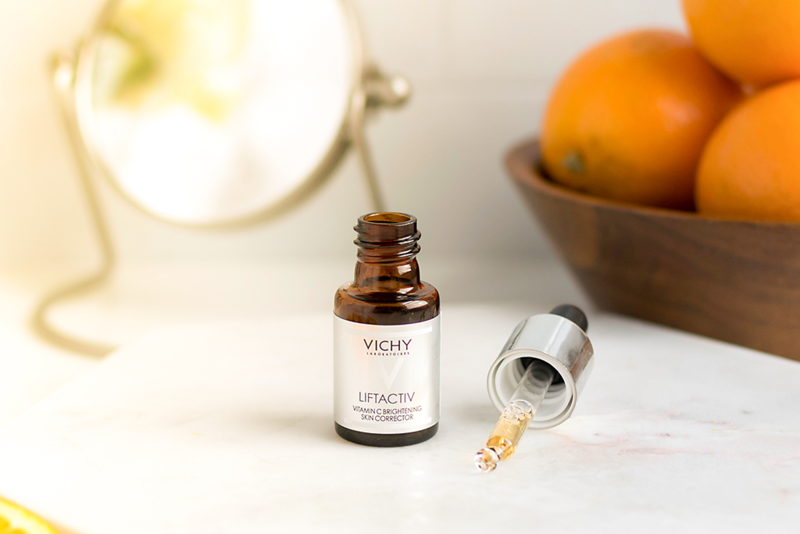 That leads us to my next secret weapon… Vichy’s LiftActiv Vitamin C Serum. It’s formulated with 15% pure Vitamin C and Hyaluronic Acid. Like Mineral 89, this also only has 11 ingredients. 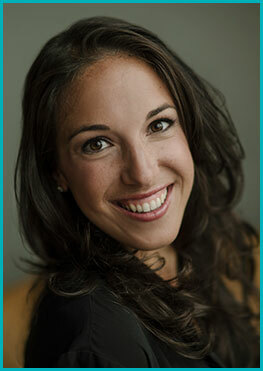 My fifth tip is to apply sunscreen with broad-spectrum protection daily, even you’re your indoors to prevent UV damage. This is especially important after using a Vitamin C serum. For my sixth and final tip, always read the labels before you buy! The less ingredients the better, and of course, the cleaner the better!